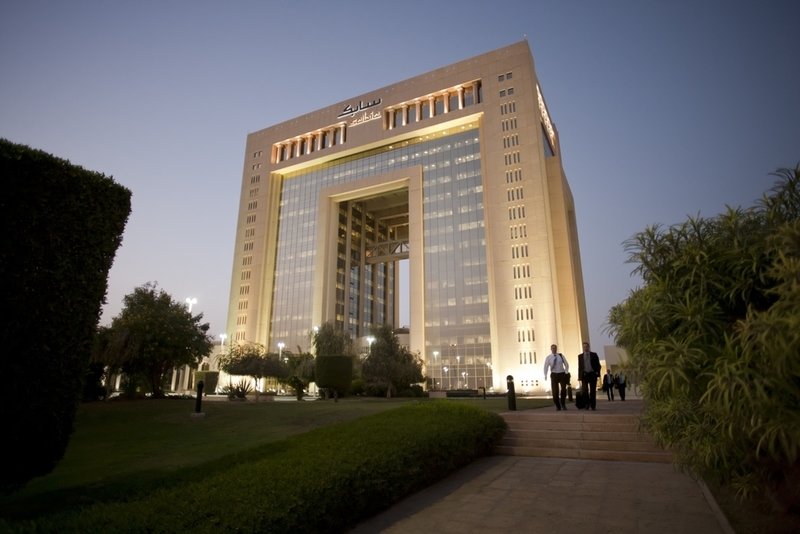 SABIC Global Headquarters, Riyadh, Saudi Arabia. Credit: SABIC. WorleyParsons will provide PMC services for Borouge’s petrochemicals complex in Ruwais, UAE. Credit: WorleyParsons resources & energy. Saudi Aramco signed a share purchase agreement to acquire a 70% stake in Saudi Basic Industries Corporation (SABIC) from the Public Investment Fund of Saudi Arabia for SAR259.1bn ($69.1bn). The remaining 30% is not part of the deal and Saudi Aramco noted that it has no plans to acquire that stake. International Council of Chemical Associations (ICCA) reported that the chemical industry contributed nearly $5.7tn to the global GDP through direct, indirect and induced impacts. The report also highlighted that the chemical industry is accessed by nearly every good-producing sector and supports nearly 120 million jobs worldwide. The chemical industry is the fifth-largest global manufacturing sector as it directly employs 15 million people and adds $1.1tn to world GDP. 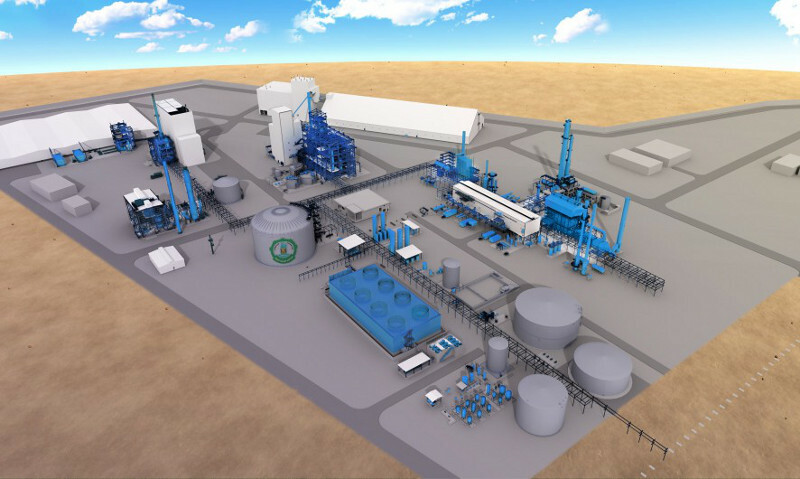 thyssenkrupp plant engineering business was awarded an engineering, procurement and construction (EPC) contract for a fertiliser complex in Cairo, Egypt. Mitsubishi Chemical Holdings’ consolidated subsidiary Taiyo Nippon Sanso (TNSC) completed an acquisition of a portion of HyCO business and related assets in the US from Linde Gas North America. The overall acquisition is valued at around $413m and was carried out through TNSC-subsidiary Matheson Tri-Gas in the US. ‘HyCO’ refers to hydrogen (H₂) and carbon monoxide (CO). These two industrial gases are separated from natural gas through steam methane reforming (SMR) technology and other equipment. 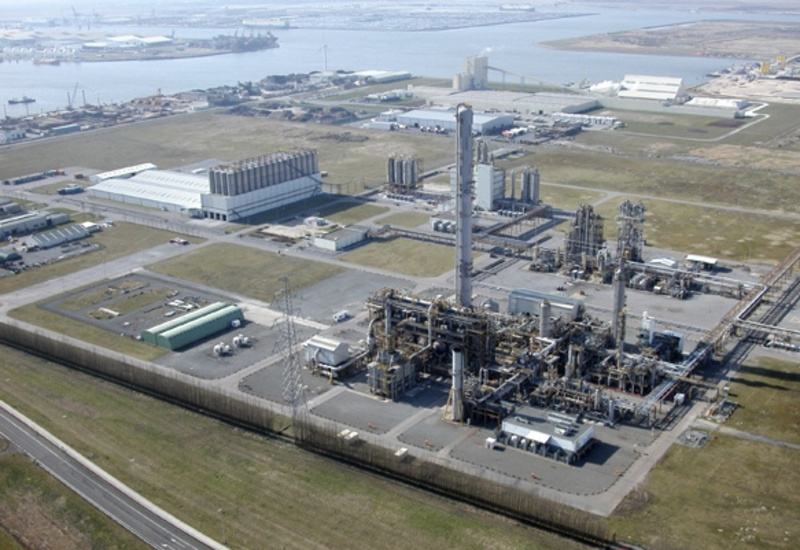 Austrian firm Borealis awarded engineering, procurement, construction management (EPCM) and commissioning services contract for its propane dehydrogenation (PDH) plant in Belgium to Tecnimont, a subsidiary of Maire Tecnimont. Located at Borealis’ existing production site in Kallo, the new facility will have a targeted production capacity of 750,000tpa. With a total contract value of €90m, the project is on a reimbursable basis. The company did not disclose the amount to be invested in the expansion. NAO is sold under the Alpha Plus brand and is widely used to produce polyethylene (PE), synthetic motor oils, lubricants, plasticisers, automotive additives, surfactants and other numerous speciality products. The Borouge joint venture (JV) between Abu Dhabi National Oil Company (ADNOC) and Borealis awarded a contract to WorleyParsons for the Ruwais petrochemical complex. 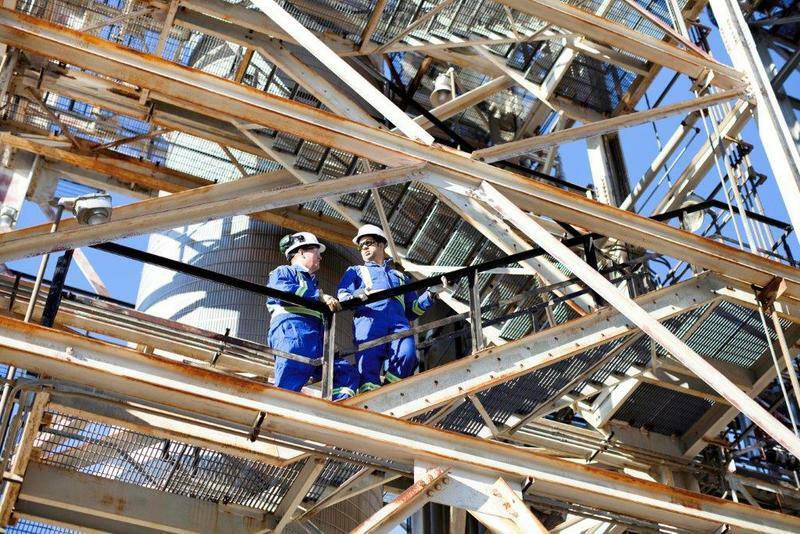 Under the project management contract (PMC), WorleyParsons will provide PMC services for the fourth phase of Borouge’s petrochemicals complex in Ruwais, a town located 250km west of Abu Dhabi, UAE. The US Environmental Protection Agency (EPA) banned the sale of methylene chloride paint removers intended for consumer use. The agency issued a final rule that will make it illegal to manufacture, import, process and distribute methylene chloride in all paint removers.